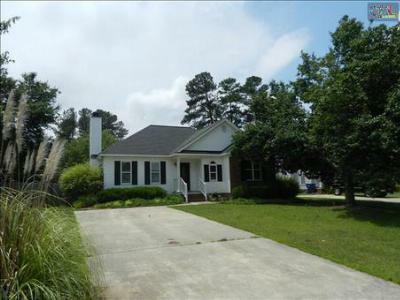 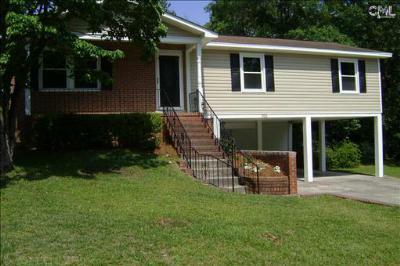 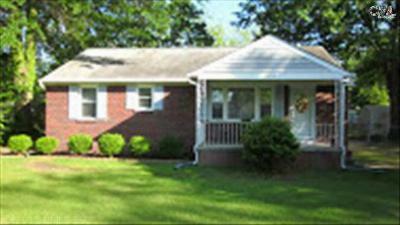 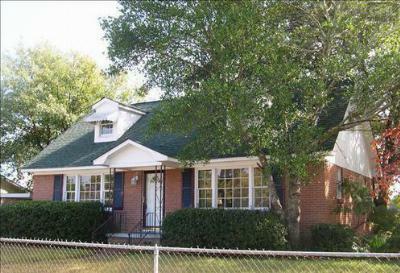 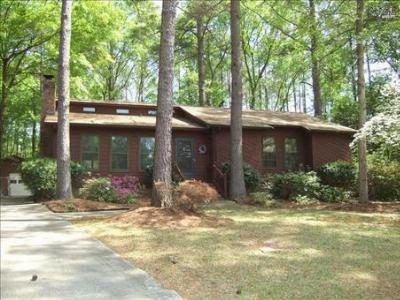 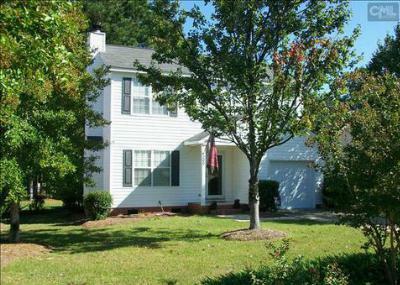 Our focus in todays blog are the most recent West Columbia, SC starter homes for sale. 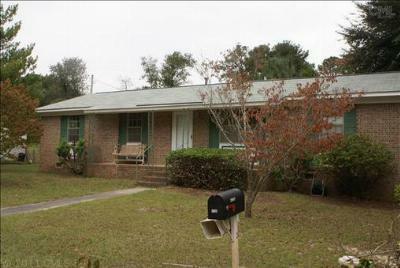 With the capital city just across the river, West Columbia is the ideal city for those who enjoy a simpler life with convenient access to big-city amenities. 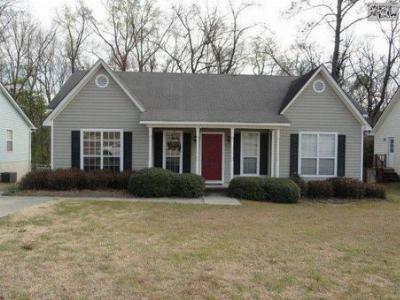 If you are searching for a home in the West Columbia area, take a look at these starter homes. 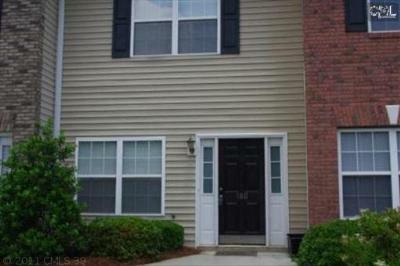 Priced under $125,000, these homes have a lot to offer for a low price. 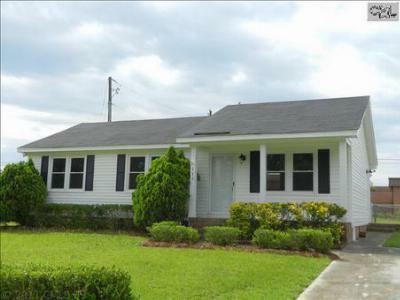 Take a look through these affordable homes and let us know what we can do to help make your home buying experience a happy one.